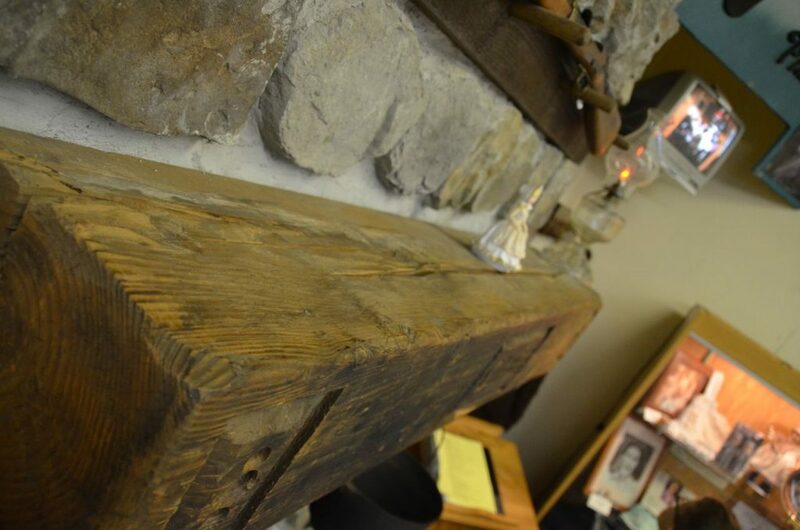 While on a cross country road trip that included just about every Laura Ingalls stop in the country, we found the original mantle from the TV series. Here it is as you remember it. There are several pictures to click thru. Enjoy!